Directed by Guillaume Canet. 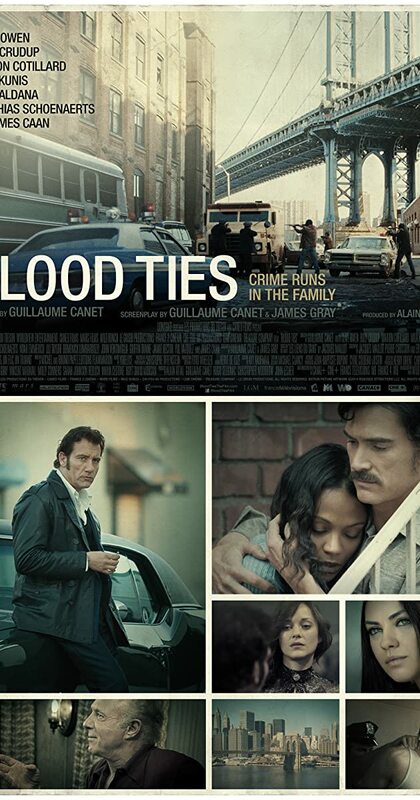 With Clive Owen, Marion Cotillard, Billy Crudup, Mila Kunis. Two brothers, on either side of the law, face off over organized crime in Brooklyn during the 1970s.